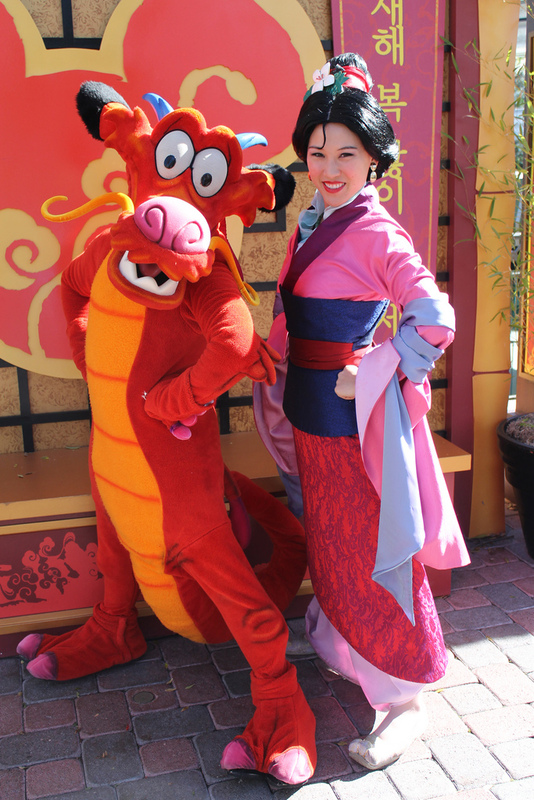 Mulan and Mushu were out at Disneyland this week to celebrate the Lunar New Year! Mulan's pretty rare to catch, but it's especially cool to see Mushu out and about! Photo from Loren Javier on Flickr. 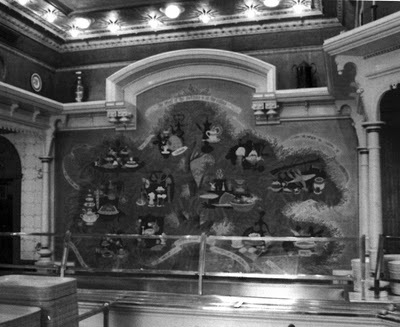 I mentioned Kevin Kidney's post about the beautiful tree mural that was lost, and he made a follow-up post this week with some new pictures and info. You can read that here. 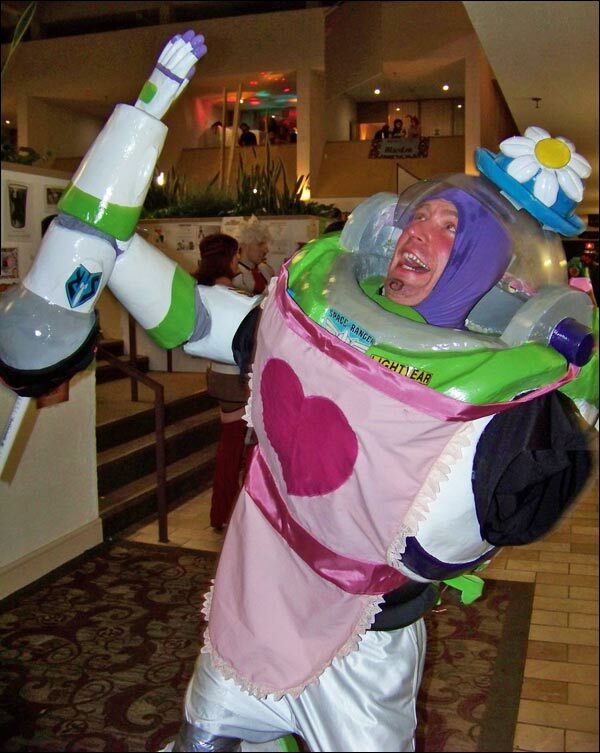 Have I posted this Mrs.Nesbit cosplay before? No? Well then. Here it is. Best thing ever. 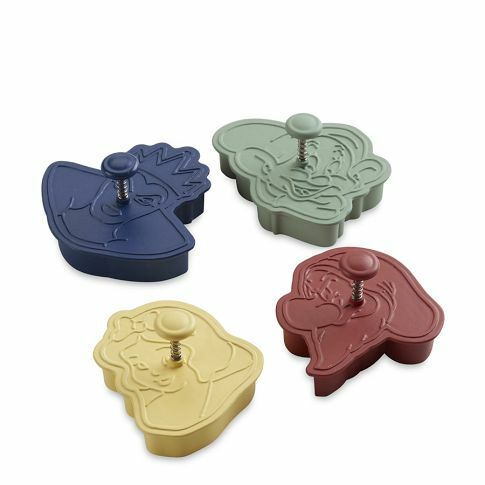 Williams-Sonoma has new Snow White bakeware out! Cute cookie cutters, spatula, cake pan, cupcake decorations, and kid's apron!